While YouTubers crow at the fact that Google’s video portable gets most of the eyeballs, InterActive Corp. can boast that they’re getting a good part of the revenue through their Vimeo video portal. In a recent report, Vimeo announced 100 million unique users, 400,000 paying subscribers, and revenues of around $40 million dollars in the last year. “We have a number of assets that could live on their own. Vimeo, we believe, is an asset that will reach that status.” – Greg Blatt, CEO, InterActive Corp.
It’s true that YouTube enjoys 10 times the traffic as Vimeo, and as such, likely enjoys ten times the revenue. But it also utilizes a different revenue model that’s based on advertising. 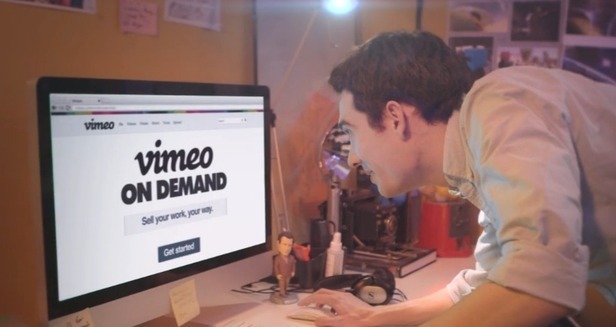 Vimeo, a more professional oriented site that’s very attractive with filmmakers, last year instituted a direct pay system known as the “Tip Jar,” which enabled viewers to pay video creators directly with Vimeo only taking a 10 percent cut of the tips. 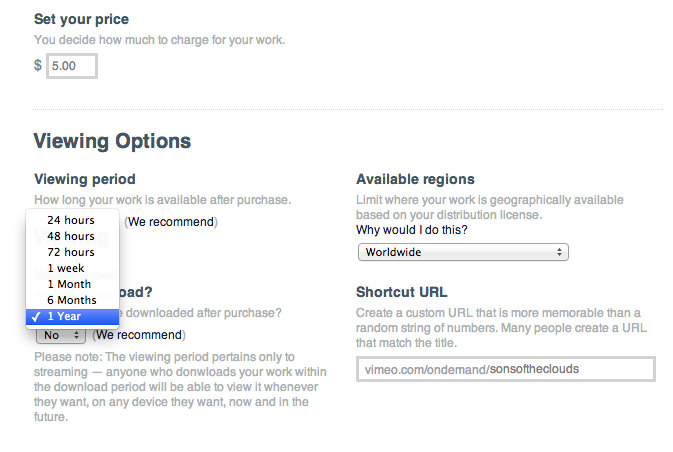 Then, later, Vimeo instituted a pay per view service for users to stream select independent films. Then this year, Vimeo announced that they were going to be adjusting their scheme to include advertising revenue, but the difference would be that Vimeo creators would make the ads after having been paired with advertisers. Dubbed the “Brand Creator Fund,” it enables creators to have more control over the advertizing that is associated with their content, and even have a creative voice in it. “We help (advertisers) curate the filmmakers to work with,” says Trainor, “and they fund the creation of content by those creators on Vimeo and then we distribute that content on the Vimeo platform.” Filmmakers are well paid for their efforts, but the Advertisers also get the benefit of being able to tell a deeper story through more long form content. And I think that Vimeo can get away with it, because it tends to cater to a more professional grade crowd, rather than the teen audience that spends hours watching Freddie Wong videos looking for sophomoric humor and gunfire in your average 4 minute video.